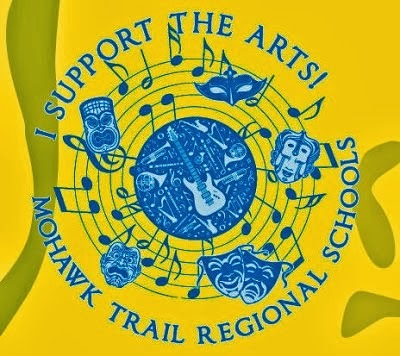 Many organizations and individuals support the arts at Mohawk, including the Mohawk Music Association, Mohawk Arts and Education Council (MAEC), the Mohawk Drama Program, and individual initiatives like the Mohawk Folk Rock event that has been held for the past two years in the fall and this spring’s Home Body concert on March 29. On Tuesday, May 14, there will be a meeting to discuss ways to coordinate efforts and initiatives in support of arts programming. All are welcome to attend this planning and brainstorming meeting in the library at 4:30 pm. A regularly scheduled Mohawk Music Association meeting will follow.